A new study from voicebot.ai drilled into how users discover Alexa apps. It’s a curious data-point, of course, but ultimately useful for developers interested in the “voice-first” revolution. While we know people tend to use their in-home speakers to stream music or ask silly questions, it seems that’s about all they care to do: When asked how they discover new apps for Alexa, 49.7 percent of users said they simply don’t bother. Still, Alexa is one of the more sought-after voice-first skills (pun intended) on Dice. In April of last year, we examined how many jobs called for ‘Alexa’ specifically, and the platform beat Apple’s Siri and Google Assistant hands-down. We’re just not sure how the job market for digital assistants will evolve. Amazon does a great job of allowing third-party manufacturers to weave Alexa into hardware, with the idea that if everything is Alexa-enabled, it’s more useful; but voicebot’s study shows that’s not translating into real-world situations. People are asking their Alexa-laced thermostat to change the temperature, not run apps. More to the point, Amazon doesn’t have a one-two punch. Alexa jabs at the ‘connected home,’ but Apple’s Siri Shortcuts is a narrative thread through our lives, assisted by something even more ubiquitous than voice-activated speakers: your smartphone. Users can spark Shortcuts any time they’re close to an Apple product, and many apps are simply updated to integrate a Shortcut. Amazon has no standalone mobile platform to speak of. For developers, this is concerning. Voice-first artificial intelligence bots such as Alexa are useful, but the market for third-party developers is just not great. Some success stories exist, but there’s no clear path to victory. What some viewed as the second-coming of the mobile revolution has been co-opted by large companies with various speakers, spyware video chat displays, thermostats, and a myriad of other devices. Once the FOMO wears out, developers will start to question why they’re supporting a platform that doesn’t return the favor. 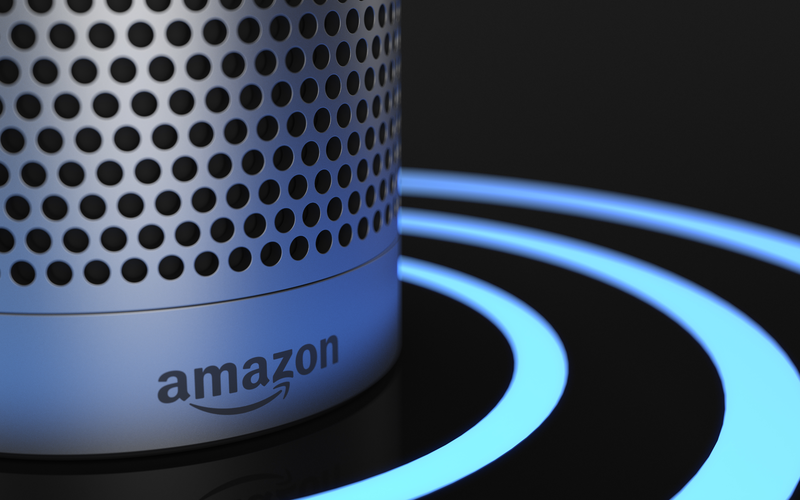 2019 may be that year; an eMarketer study shows this will be the first year Amazon has less than two-thirds marketshare for in-home speakers with digital assistants baked in. In other words, users’ thirst for Alexa is weakening. More to the point, voicebot’s study shows voice-first apps simply aren’t desirable to users, meaning true success (read: massive monetization) might come via mobile or desktop apps that make themselves available to digital assistants. I’ve been saying this for two years. Having three skill published, this is exactly what I think. Alexa skill market is hard to find from the app, skills are poorly indexed and presented. I myself have 1 or 2 skills installed, namely nodered and a daily news skill.